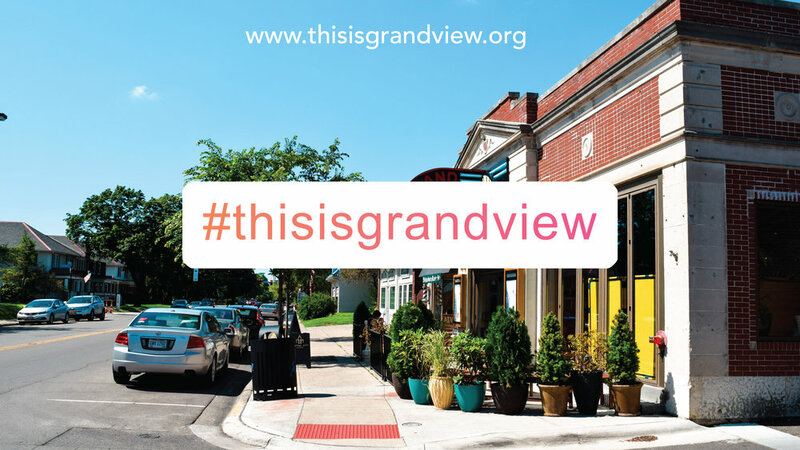 This community-engagement project invites Grandview residents and visitors to use their cell phone cameras to document themselves and our neighborhood on Instagram. Participation is easy! Just post to Instagram using the hashtag #thisisgrandview. Your photography can be portraiture or landscapes, artful or topical. It can be your own personal story, or a larger social issue, as long as it's about the people, places, and events in Grandview. This is Grandview’s chance to tell our story.